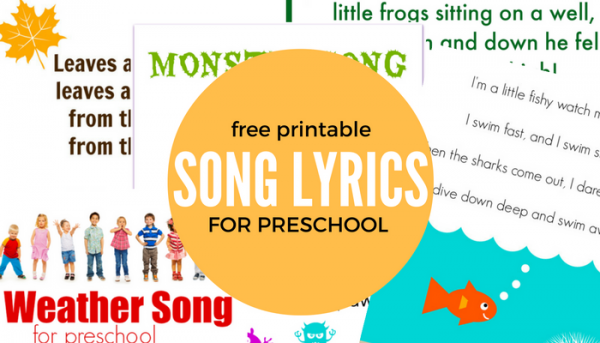 These aren’t worksheets because I don’t think there is much room for worksheets in preschool. 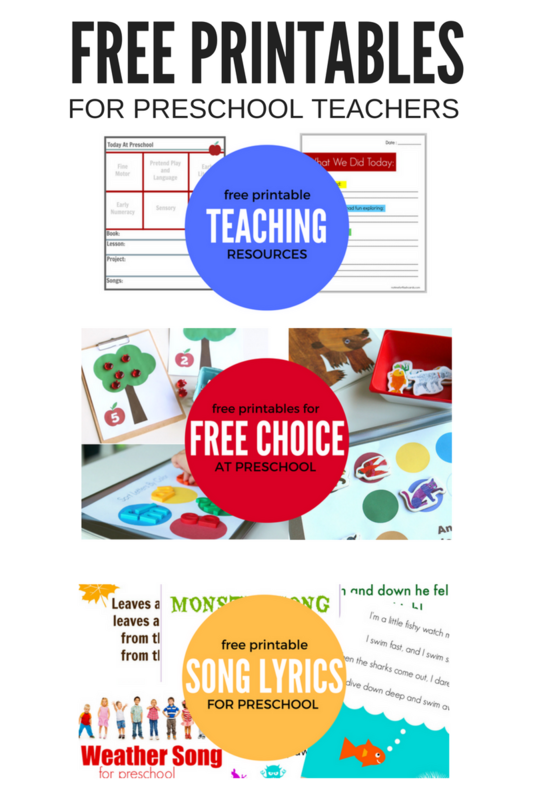 These free printables for preschool are for games, free choice activities, songs, even lesson planning and more. 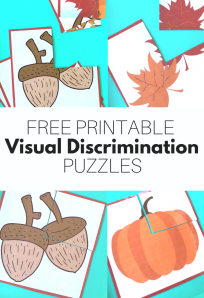 Using printables helps me create activities that will last when I was home with my kids I use a marker and cut paper, but now I print out these printables, laminated them and use them in my classroom year after year. 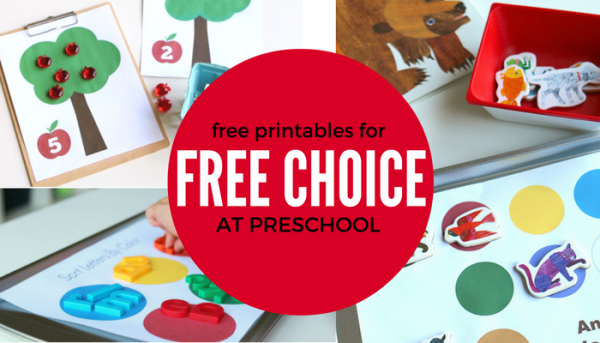 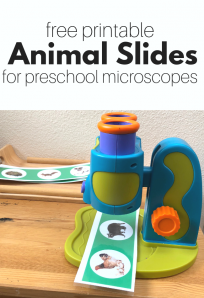 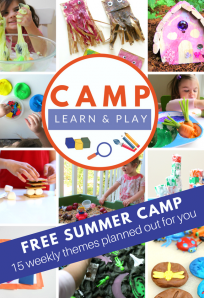 Here are some great FREE printables for preschool. 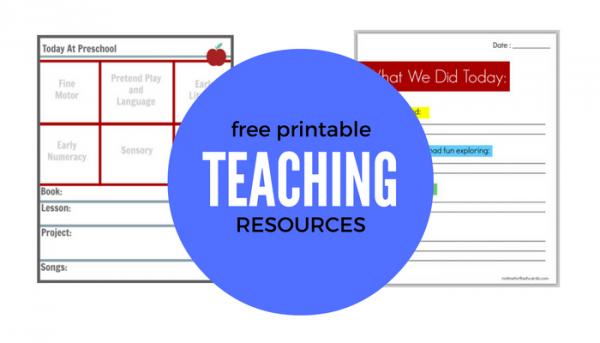 Also, don’t miss our circle time lessons that also feature free printables.